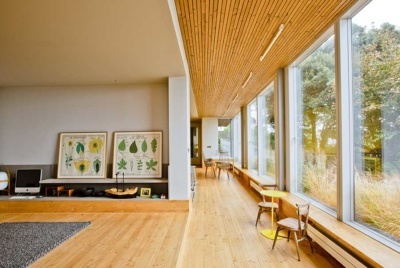 Internal glazing can be the ideal way of bringing natural light through the house, offering glimpses into other spaces and allowing views to the outdoors even in those rooms in the centre of the home. Whether you replace whole solid walls with glass for an open feel, or position a well-placed internal window, glass door or sections of glazing within a wall — all will have a similar effect. Using glass walls that are double glazed is also the ideal way to create an area that will have a good level of sound insulation — far more so than a standard stud wall. This makes glass walls the perfect choice for home offices and entertainment rooms where sound needs to be kept out or contained, respectively. How Do I Install Frameless Glazing? The most common way for a frameless glass wall to be fitted is within recessed channel frames installed within the surrounding floor, walls and ceiling. If doors are being incorporated into the wall, they will be mounted off the surrounding glass panes. The norm is for 10mm or 12mm toughened safety glass to be used. 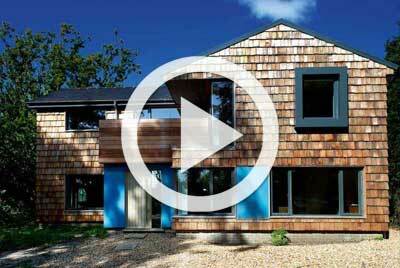 How Much Does Internal Glazing Cost? As an approximate guide, toughened safety glass costs from around £80/m². However, adding glass walls to a room will mean additional installation costs, plus you need to factor in frames, channels and any structural work that may be necessary. It is a relatively expensive option. A less-costly alternative is to use translucent glass or a window film over the glass. This will allow light through, but maintains a sense of privacy. 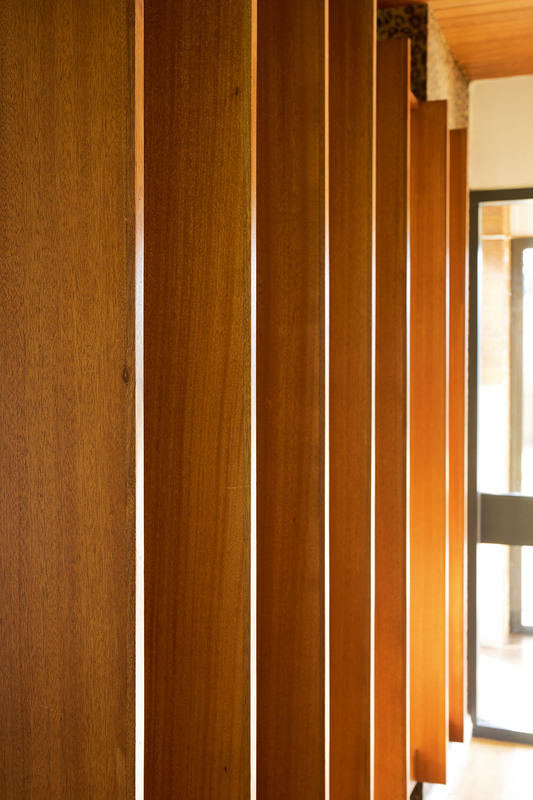 Firstly, think about access — will one large glazed panel fit through your door or window openings, or will you require several smaller glazed panels? Secondly, in rooms where you plan on installing several glass walls, think about where you will place your heating source if you are not planning on underfloor heating. 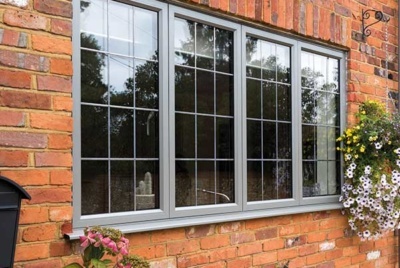 Remember too that glass can scratch fairly easily, and large, frameless glazed areas can pose safety issues in homes with children — ensure they realise it is there to avoid bumped heads and faces, and always choose safety glass. 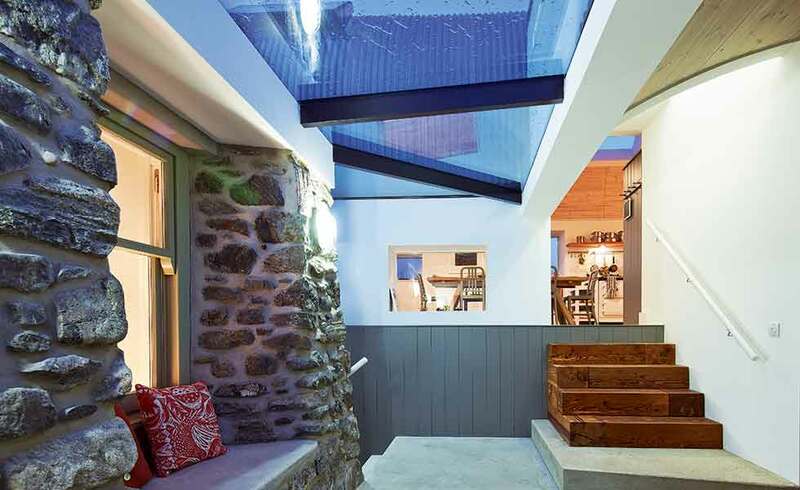 If a whole glass wall seems a bit too much (and it can be an expensive choice), there are other ways to introduce areas of internal glazing into the home. 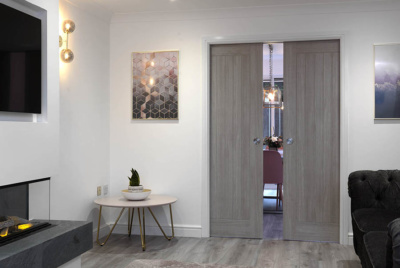 Consider large, frameless glass internal doors and windows (these work well in corridors, landings and stairwells where a lack of natural light can be an issue), glazed balustrades and even floors. While glass walls are great between bedrooms and bathrooms, to separate stairwells from hallways and to create home offices within living spaces, privacy can be an issue. A budget solution is to use blinds or curtains, but this can somewhat spoil the crisp, sleek look often being sought. Using a glass such as PRIVA-LITE will overcome the problem. Electronically controlled, it switches from clear to opaque when required. Using glazed panels within stud walls works well too — clear panels placed up high above eye level between bedrooms and bathrooms or kitchens and living rooms will maintain a level of privacy while still allowing light to penetrate between the spaces, as will using a product that is designed to scatter light but still appears translucent, such as Pilkington’s Optifloat Opal.